Cleveland fans…get ready to witness a historical and mind blowing demonstration by the U.S. Air Force F-35A Lightning II. The F-35A is the U.S. Air Force’s latest fifth-generation fighter with the world’s most powerful fighter jet engine producing 43,000 pounds of thrust, capable of pushing the F-35A into stomach-jolting 9 G turns at speeds approaching 1,200 mph. This never before seen demonstration will include controlled flat spins as well as high-speed passes and vertical climbs. 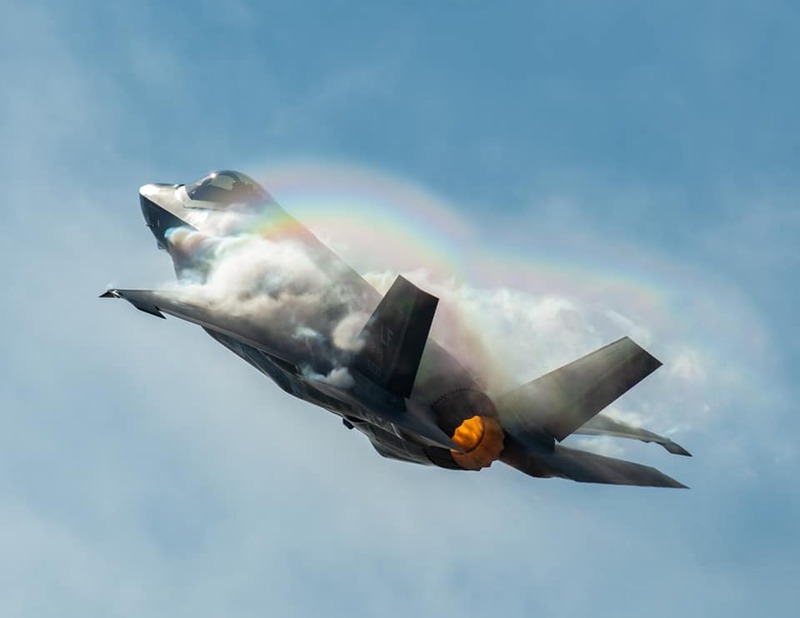 2019 marks the first year of the F-35A full tactical demonstration and Cleveland is one of only 15 cities to host this incredible demonstration. To learn more and see a sneak peek at the demo click here.